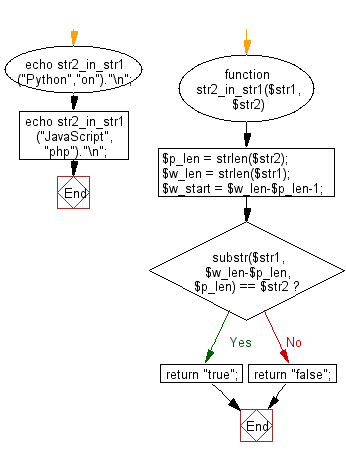 Write a PHP program to test if a given string occurs at the end of another given string. Previous: Write a PHP program to remove duplicates from a sorted list. Next: Write a PHP program to compute the sum of the prime numbers less than 100.